The white version of Apple’s iPhone 4 will be finally available around the world, starting tomorrow. 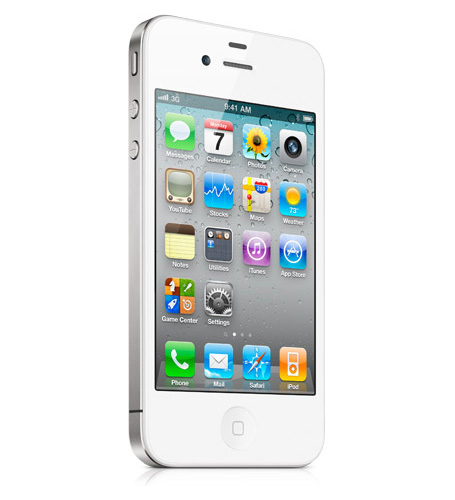 Apple has finally announced today that the much anticipated white iPhone 4 models will be available from Apple’s online store and retail stores, AT&T and Verizon Wireless stores and select Apple Authorized Resellers form April 28. The specification of the phone remain the same, except the new snowy color and the price is still as we know – $199 (US) for the 16GB model and $299 (US) for the 32GB model with a new two year agreement. The white iPhone 4 models will be available in Austria, Australia, Belgium, Canada, China, Czech Republic, Denmark, Finland, France, Germany, Hong Kong, Ireland, Italy, Japan, Luxembourg, Macau, Netherlands, New Zealand, Norway, Singapore, South Korea, Spain, Switzerland, Sweden, Taiwan, Thailand, UK and the US, fromThursday, April 28 and in many more countries around the world soon.